One of the first insurance claims trade shows I attended as a vendor was held in a local Alzafar Shrine Hall. The claims adjusters were seated together at round tables in the center of the hall with all the vendors arranged around them in a semi-circle. It was a nice set up, however I soon discovered my vendor table was about 30 feet from the nearest electrical outlet. In the Seinfeld episode, The Frogger, George Costanza decides to buy a Frogger video game which still has his high score from high school. But with the battery almost dead the only way he can preserve his high score is to plug it into an electrical outlet. In a fit of panic he yells “Holes! I need holes!” When you sign up to be a vendor at a trade show or seminar make sure you’ll have access to an electrical outlet. Fortunately, I had brought along a 50 foot industrial extension cord and a surge protector so I didn’t have any problems. The key is to be prepared for every possible outcome. 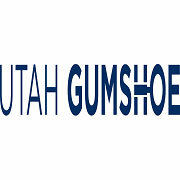 The purpose of your appearance at an insurance claims trade show is to find Fish bowlnew customers; to network. I can tell you right now you typically will not have the time to sit and talk to any one potential customer for an extended period of time. So you want to be able to gather their contact information and add them to your mailing list. Get yourself a clear fishbowl and have participants toss in their business card to enter a drawing for a door prize (with the understanding that they’ll be added to your mailing list.) Trade shows typically give away door prizes during the conference or at the end. Make it something the adjusters will value such as an iPad mini, a bottle of fine wine or a gift card for a Spa treatment. You’ll make some good connections and leave the trade show with plenty of leads. 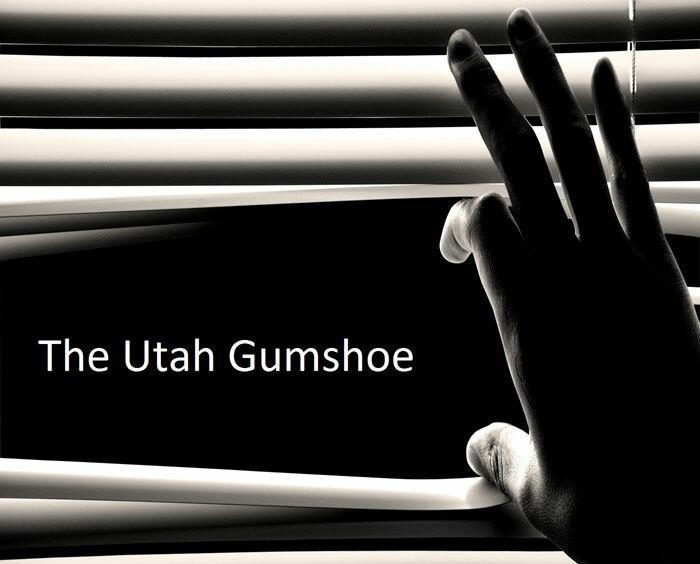 this is Scott Fulmer, the Utah Gumshoe, reminding you the game…is afoot!